Welcome to our "Basics for Beginners" webpage. 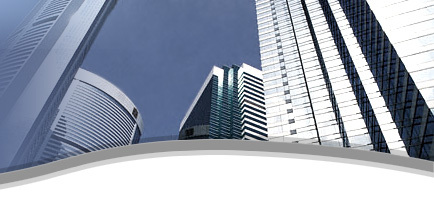 This part of our web site is intended for consumers and also has some useful information for web designers. We have tried to keep the following webpages (web site - design, hosting and submission) as basic and easy to read as possible for our visitors. We hope we have succeeded. We also advise returning to these pages since the content is updated on a regular basis, as a matter fact nearly all of our webpages are constantly updated regularly. 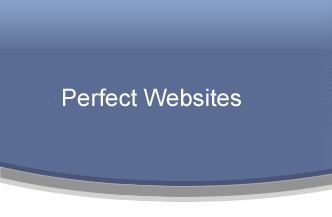 As we mention in the following pages, Perfect Websites is a complete web site company offering a wide spectrum of services including web design, hosting, search engine submissions with optimization, maintenance, ISP service (dialup and high speed), networking, data recovery and more services listed throughout our site. If you would like see more content in these pages we invite you to visit our contact page with any of your feedback. Please do keep coming back.